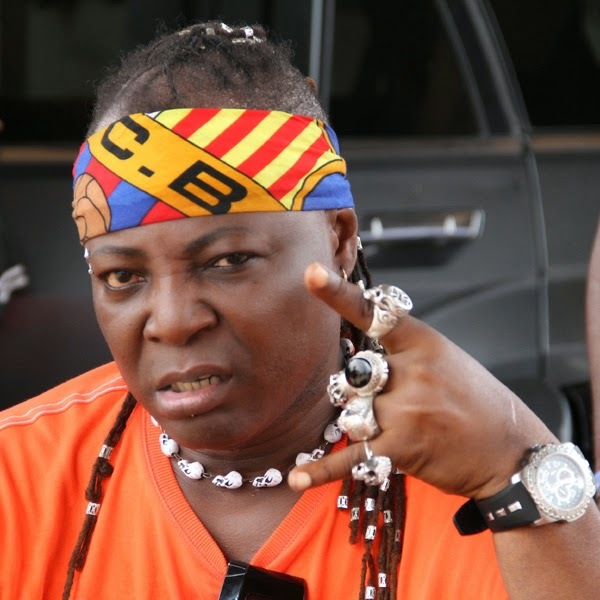 Charly Boy demands N500m for rights violation – Royal Times of Nigeria. Oputa is demanding the enforcement of his fundamental rights pursuant to Sections 34, 39, and 40 and 46 (1) of the constitution of the Federal Republic of Nigeria, 1999 (as amended). The entertainer had led a group to protest against President Buhari’s medical vacation in London , asking him to resume work or resign. The group besieged the Unity Fountain with some of the protesters obstructing traffic and blocking access roads, causing the police to disperse them with teargas. In a similar protest on August 15, Charly Boy stormed Wuse popular market and was rescued by the police when the youth attacked and destroyed his BMW car. His anti-Buhari rally at the market almost turned bloody but he was reported to have fled, abandoning his car. But the youths went after him, but was saved by the police. Charly boy ran leaving his car behind. The damaged car was later recovered and taken away by the police. He is however reported to be asking the court to declare that the use of teargas, canisters, water cannon and wild police dogs to harass and disperse his group was contrary to the provisions of the constitution. Oputa through his counsel, Mr Inibehe Effiong, on Wednesday, is also seeking the order of the court compelling the respondent (Nigeria Police Force) to pay him N100 million as general damages. He is also asking for an order directing, the respondent to pay him N 400 million as exemplary damages. Oputa said that he and his group, known as Our Mumu Don Do Movement, staged a peaceful demonstration on Aug. 8 at Unity Fountain, Maitama Abuja, when they were attacked by the police. The group had demanded that President Muhammadu Buhari return from his medical leave in London to resume work or resign. The suit has yet to be assigned.